What are the Different Types of Laptop Cases? It's important to know the exact size of a laptop before buying a case for it. Your laptop computer is a valuable investment, so it is important to protect it from damage or theft. A laptop case is often the best way to do so. There are many different types of laptop bags and laptop cases designed to meet your specific needs. Most laptop cases are designed to be carried, and feature a carrying handle or strap of some sort. These types of laptop cases are often referred to as laptop bags, and they come in many different styles. Some are designed to look like tote bags or a larger handbag, which may be a good way to prevent theft. In general, it is not a good idea to blatantly advertise that you are carrying a laptop computer. Laptop bags come in different colors, sizes, patterns and styles. They might feature compartments for computer accessories, such as an extra battery or mouse. They might also feature dividers to make it easier to carry other items in your laptop bag, such as folders for work or textbooks for school. Some backpacks are also specially designed to function as laptop bags. These laptop cases are generally soft and do not offer a great deal of additional protection should you drop the bag. 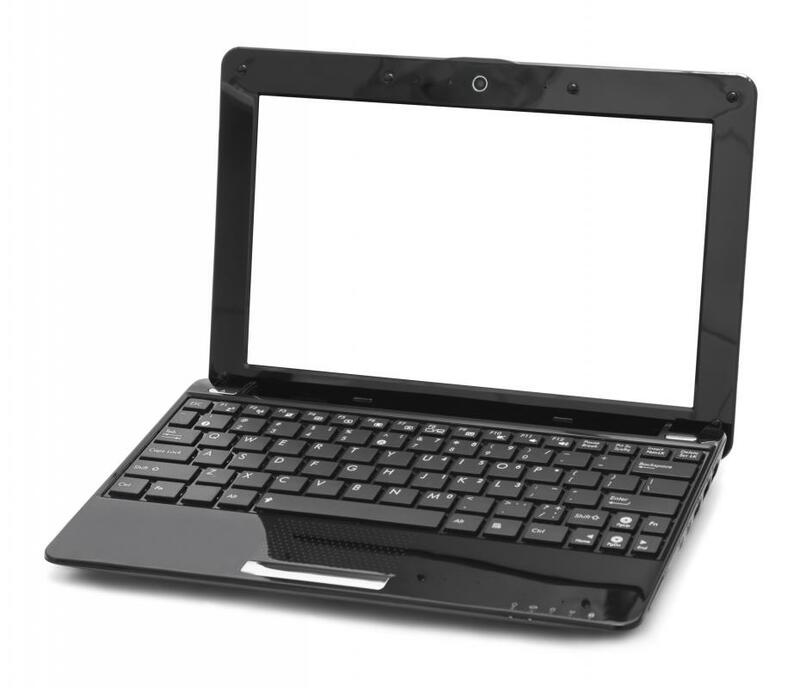 Other types of laptop cases are harder and designed to offer protection from drops or falls. These might look like a briefcase, or they might simply have a hard clamshell design. These types of laptop bags might also feature a lock. Laptop sleeves are also gaining in popularity. These are generally very thin, soft covers that slide over the laptop. Laptop sleeves are not usually used alone, but function best in tandem with another type of laptop case. Laptop sleeves add another layer of protection for your laptop, and can help keep any dust or dirt that might have made its way into your laptop bag out of your laptop. All of these laptop cases serve different functions and meet different needs. If you need extra protection and are less concerned about the ease of slipping your laptop in and out of the bag, a briefcase or messenger bag might be a good option. If style is more important to you, a tote bag designed for a laptop is the best option. 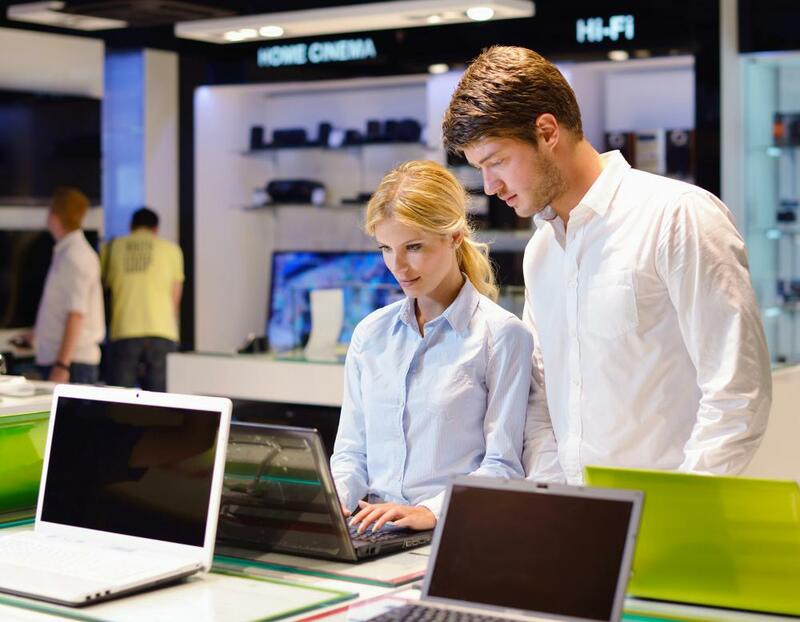 Keep in mind that you probably do not want to add a great deal of weight to your laptop, but also that it is much more expensive to replace a damaged laptop than it is to buy a sturdy bag. Remember to choose a laptop bag with sturdy seams that is made of a strong material -- you do not want the strap to break or the bag to tear when the laptop is inside. How can I Prevent Laptop Theft? How do I Repair Laptop Water Damage? How do I Choose the Best Laptop Briefcase? What Should I Consider When Buying a Laptop?